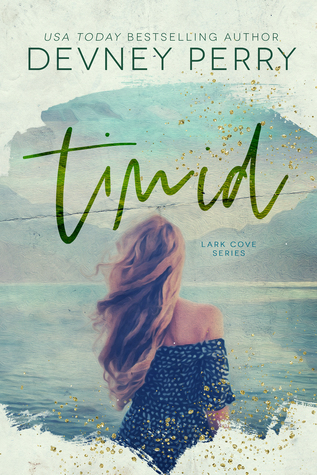 USA Today bestselling author Devney Perry is revealing a teaser from TIMID, the second stand-alone novel in her adult contemporary romance series, Lark Cove, releasing September 4, 2018. See below for the cover, information on the book and series, pre-order links, and an exclusive teaser. 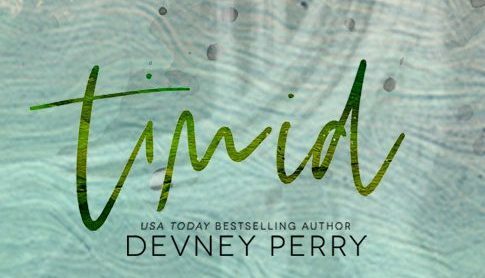 Devney is the USA Today bestselling author of the Jamison Valley series. She lives in Montana with her husband and two children. 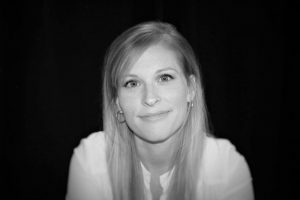 After working in the technology industry for nearly a decade, she abandoned conference calls and project schedules to enjoy a slower pace at home with her kids. She loves reading and, after consuming hundreds of books, decided to share her own stories. 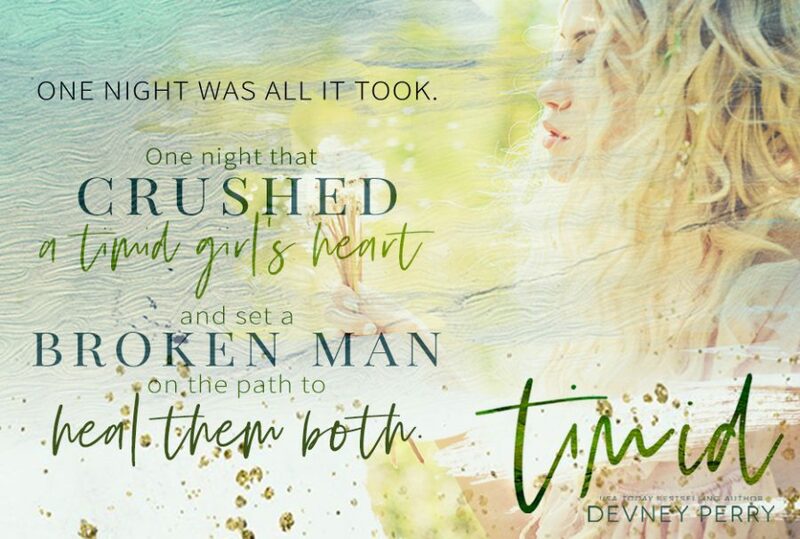 Devney loves hearing from readers!.